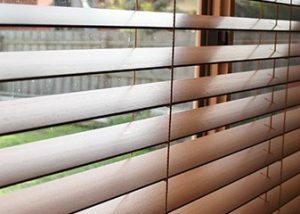 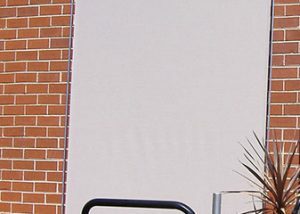 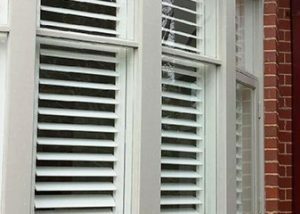 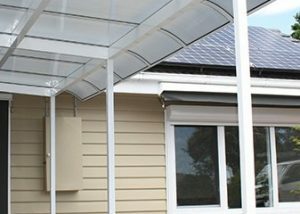 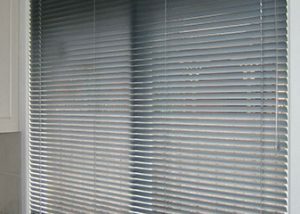 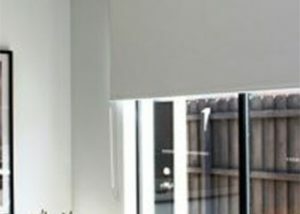 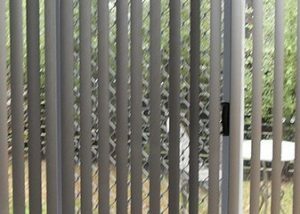 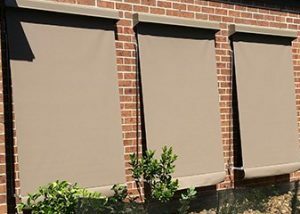 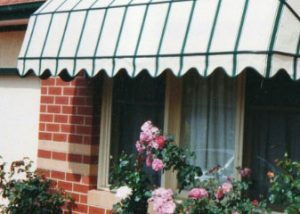 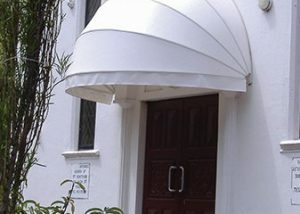 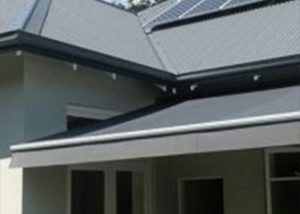 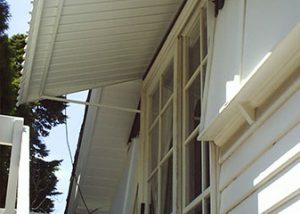 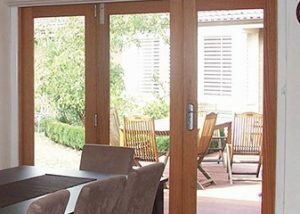 Discover our range of blinds, shutters, and awnings. 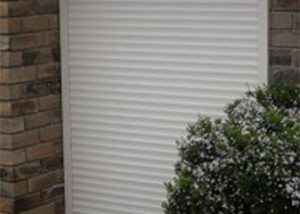 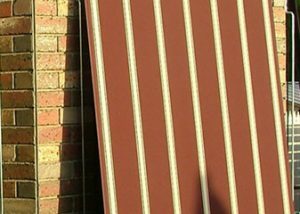 Roller Shutters Our Roller Shutters are made from architectural German aluminium and all slats are completely filled with polyurethane insulating foam. 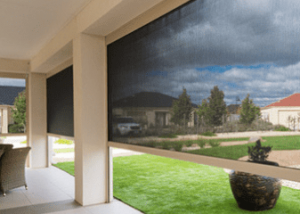 Protection from bushfires.